Buhari approves increase in excise duty for alcoholic beverages and tobacco – Royal Times of Nigeria. 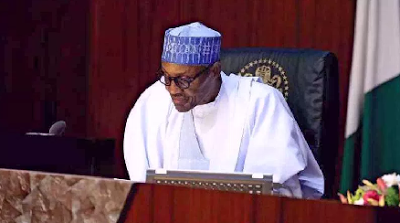 President Buhari has approved an amendment to the excise duty rates for alcoholic beverages and tobacco with effect from Monday, 4th June, 2018. There is however no increase in excise duty of other locally excisable products. Minister of Finance, Kemi Adeosun, who made this known on Sunday in Abuja, stated that the new excise duty rates were spread over a three-year period from 2018 to 2020 in order to moderate the impact on prices of the products. The Minister also disclosed that the new excise duty regimes followed all-inclusive stakeholder engagements by the Tariff Technical Committee of the Federal Ministry of Finance with key industry stakeholders. The new specific excise duty rate for alcoholic beverages cuts across Beer & Stout, Wines and Spirits for the three years 2018 to 2020. Under the new regime, Beer & Stout would attract N0.30k per centiliter (Cl) in 2018 and N0.35k per Cl each in 2019 and 2020.